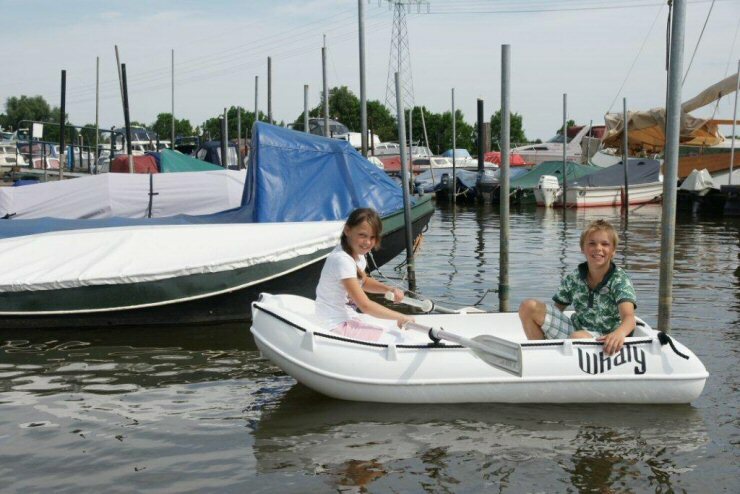 We would like to make you aware of the popular Whaly boats from Holland. Perhaps you have seen some already at Yacht Clubs, marinas, sailing schools or, summer camps . We have been importing them from Holland since 2009 and they are being used from coast to coast, the Great Lakes, small Lakes, Muskoka, etc. Whalies are available in 5 different sizes and many unique colours. What makes them unique and different from other workboats or runabouts? They are made from rotary molded double-hull Polyethylene material which makes them extremely durable, very stable and service- free. No more expensive and time-consuming inflatable repairs, or repairs to damaged fiberglass hulls. The instructors of sailing schools prefer the Whalies because the learning kids’ boats can bounce off the Whalies without damaging the Whalies or the sailboats. 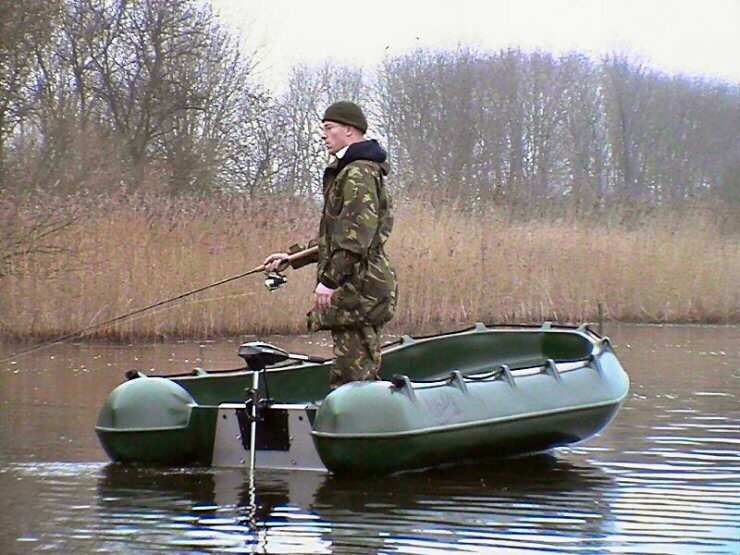 Small Whalies are being used as club tenders and the larger ones are being used for members to be taxied to their boats. 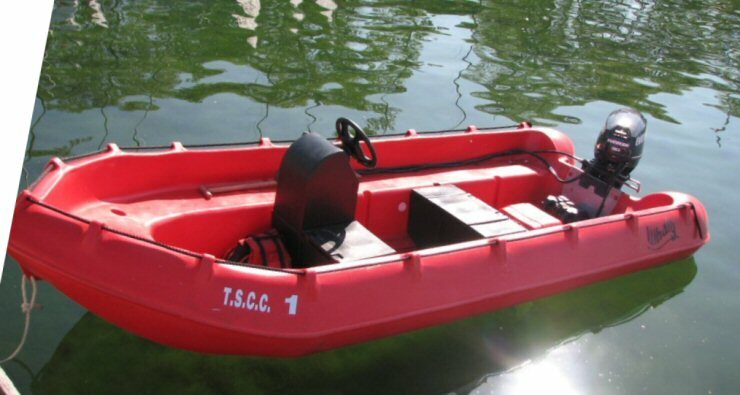 They are being used at regattas as safety boats, mark boats, or committee boats. At Marinas and around Yacht Clubs they are popular as work boats. At summer camps they are useful for many occasions. At cottages it will take the whole family cruising or just visiting friends. Come winter, they can be stored outside. Turn them upside down and wait for spring to launch them again. Our Container with new Whalies will arrive by mid-May. Several have ben pre-sold already. If you. your Club or camp is looking for a boat such as the Whaly, please let us know early in order to reserve one from the remaining inventory. Please look over our web site (attached) to learn more about the Whaly, details and prices. 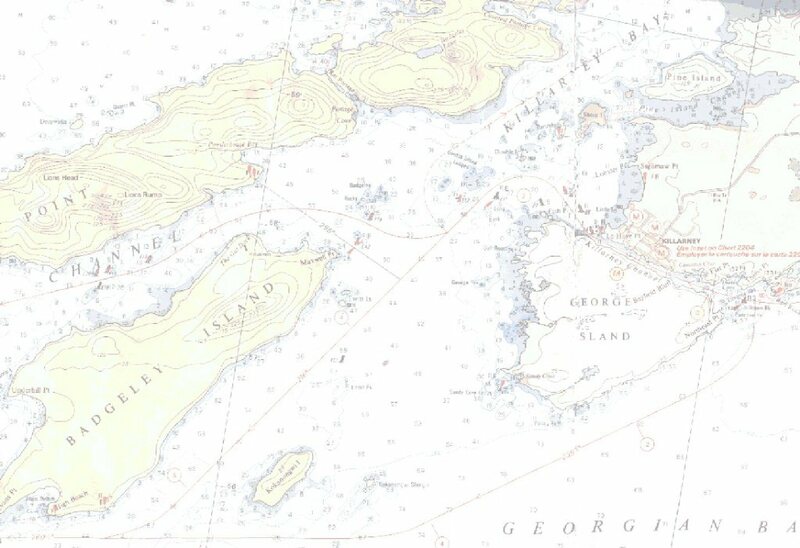 Or under Google : Ultra Marine Ltd., or, Ultra Furl.com. Please call or e-mail for any further details.